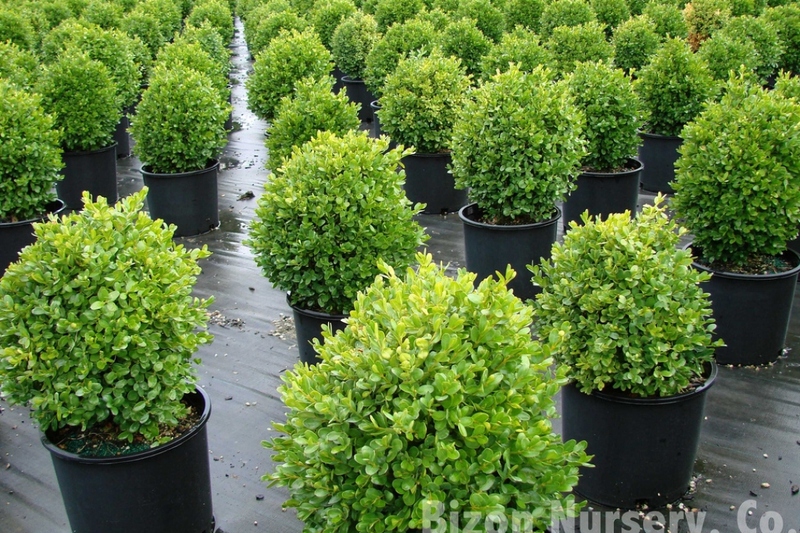 Box (Buxus sempervirens): growing, planting, caring. 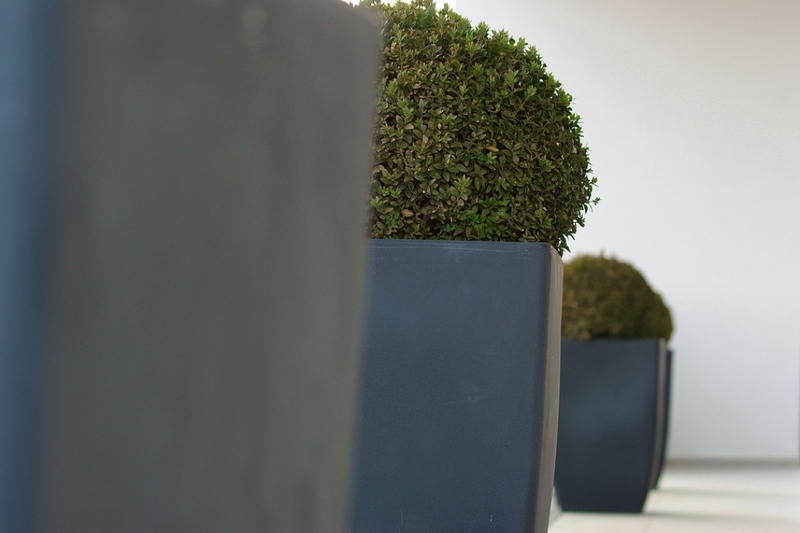 A must-have plant in any garden, the box tree is making its comeback as a structuring tree in contemporary gardens. Careful though, because its maintenance isn't quite so easy. 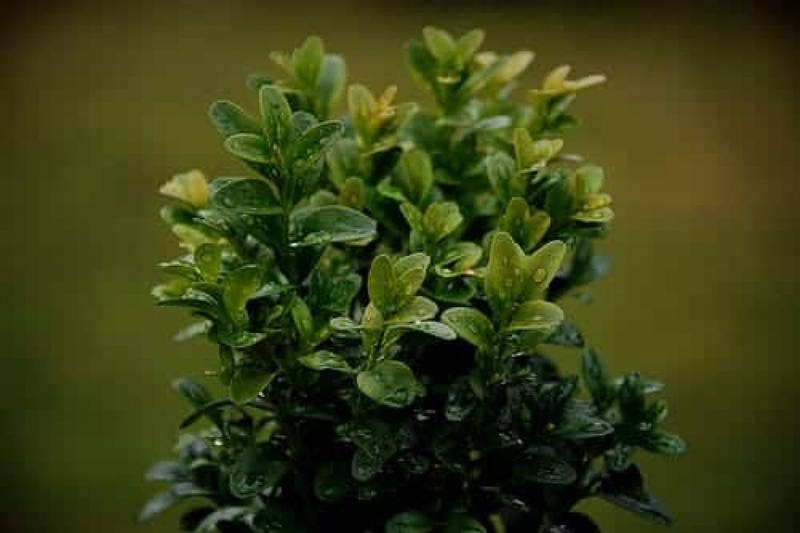 When summers are hot and humid, there are two types of fungus outbreaks to be aware of: Cylindrocladium buxicola and Volutella buxi, which cause decay of part or the whole plant if precautions aren't taken. 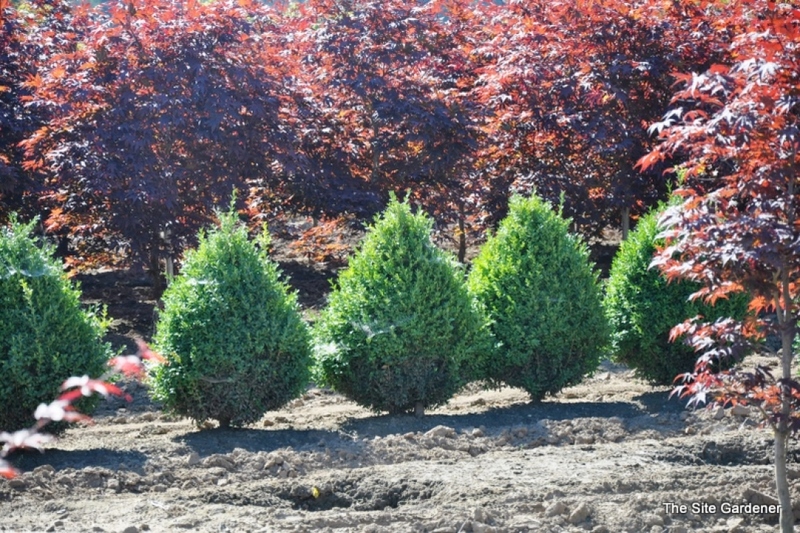 It's better to prepare everything at planting time, to make sure that it's not too enclosed with other plants and its foliage can stay dry. 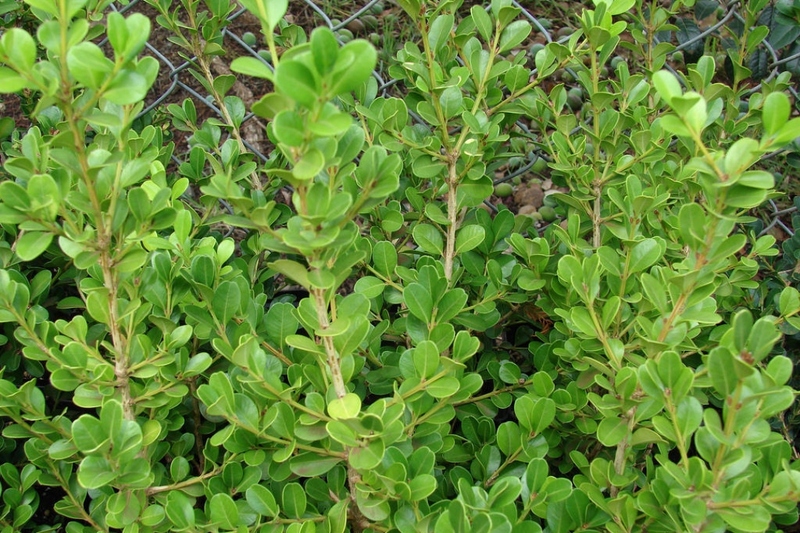 Otherwise, it likes all kinds of sunlight and cool soil, even with chalk or clay.